The Bharatiya Janata Party has named Jairam Thakur as legislature party leader in Himachal Pradesh, effectively making him the state’s next chief minister. Former India wicketkeeper Saba Karim has appointed as General Manager (Cricket Operations) of the BCCI. India’s first home-grown high purity gold reference standard of ‘9999’ fineness- the Bharatiya Nirdeshak Dravya (BND-4201) – was launched at the India Government Mint, Mumbai. US President Donald Trump has signed into law a sweeping overhaul of the US tax code, two days after the Republican plan was adopted by Congress in a major political victory. The 1.5 trillion dollars overhaul, set to impact every corner of the economy through dramatic tax cuts for corporations and temporary reductions for individuals. 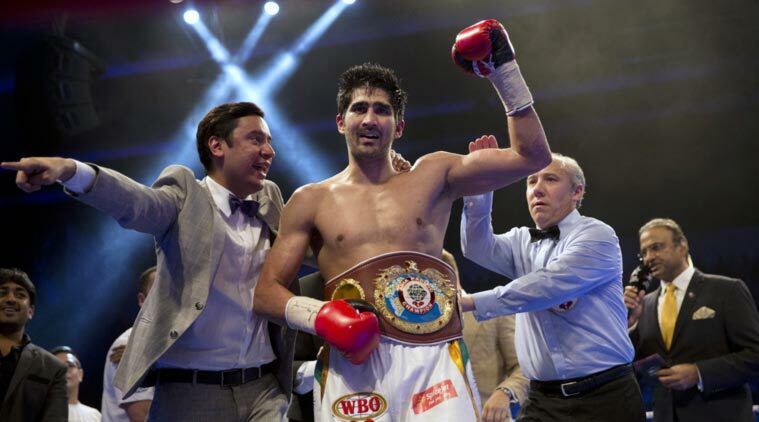 Boxer Vijender Singh defended his WBO Oriental and Asia Pacific super middleweight titles against Ghana’s Ernest Amuzu at the Sawai Mansingh Stadium in Jaipur.